The stretch of coastline from Leghorn to Piombino is known as the Coast of the Etruscans. 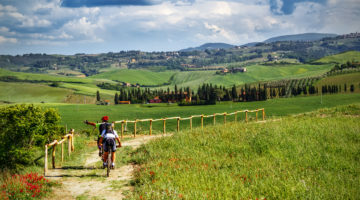 The area chosen by the ancient Etruscan people to exploit the enormous agricultural and mineral resources, encloses incredible natural environments and hidden medieval villages where time seems to have stopped. It is the heart of a beautiful dream where history, art, nature, tastes, ancient traditions, good food and some of the best wines in the world are just few of the reasons to make it worth a visit; the wonderful pine-woods from Cecina to the little harbour of San Vincenzo, the soft rolling hills, the rural views made of vineyards and olive groves, and the clean blue sea. South of San Vincenzo, the parks of the Cornia Valley bring the visitors close to nature and to centuries of history. 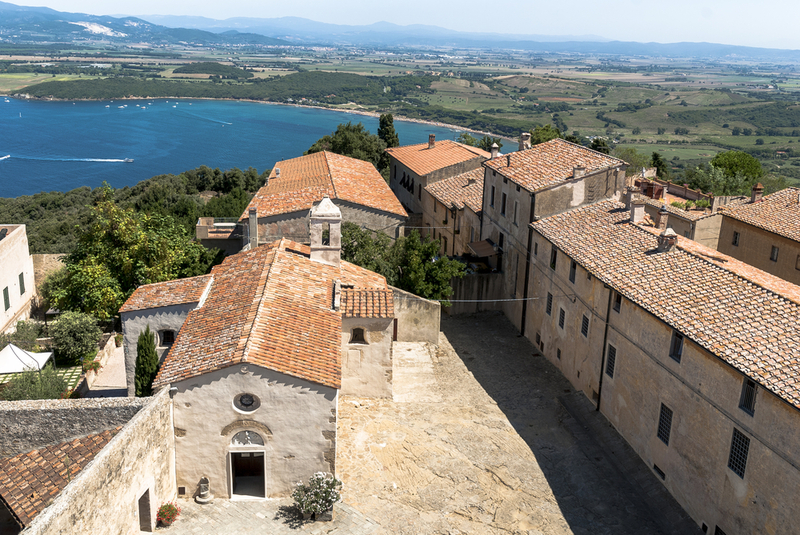 Villages such as Casale Marittimo, Bolgheri, Castagneto Carducci, Suvereto, are medieval jewels to be discovered. Let our passion and knowledge of our territory help you out to tailor make the perfect holiday for you on the Etruscan Coast. Italia Highlights is the perfect partner to organize your holiday on the Coast of the etruscans. With more than 20 years of experience our team is at your disposal to find the best solution for your holiday. Our spacious and bright offices are located in front of the historic Casone Ugolino, just three Km from the beach and one Km from the motorway exit. We provide direct agency services as well and are one of the first italian incoming tour operators for rail tours. Our services are all tailor made for our clients and we proud ourselves to have among our clients some of the biggest tour operators in the UK, Canada and Usa. 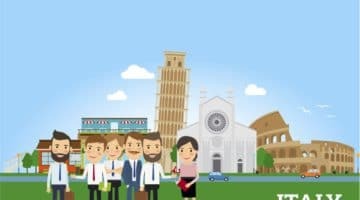 Whether you are looking for special packages and offers on the coast, summer vacations, families packages & services for children, wellness and spas, excursions to the cities of art and to the islands of the tuscan archipelago, our operators will be at your disposal to personalize your vacation. Excursions, tours, trekking, wine and gastronomy, private excursions, boat excursions to the islands, cycling tours, cooking classes, language courses and much more. 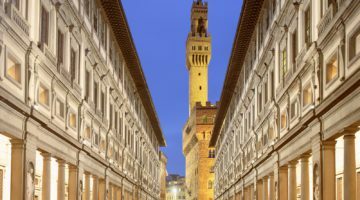 Last but not least, we offer vacations worldwide in cooperation with the best italian tour operators and provide a selection of destinations with direct products. Italia Highlights is one of the most important rail operators in Italy and provide rail tickets and special packages at fantastic conditions. Thank you to our special agreements with Trenitalia and Ntv, our prices are the best on the market in Tuscany.